Robotic vacuum cleaners are modern, stylish and here to stay. The benefits of robot vacuums are huge, it will clean the apartment automatically and save you a lot of time, which can be used for the important things in life. Here at HRobotic, we offer a huge selection of vacuum cleaning robots from the very best and most famous brands. We place great emphasis on providing household robots with the highest standards and quality. We can stand by our product range as we personally test our full product range vigorously before they are added to our store. Once the household Robot has been switched on, it will automatically move around the room and begin to successfully remove all dirt and grime. To top it off, automatic vacuum cleaning robots are cheaper in usage than conventional vacuum cleaners – so you actually save money as well as time. It's a win, win situation! A robot vacuum cleaner will automatically clean the apartment or office space. Once the vacuum robot is set up, it will independently move from room to room. On most robotic vacuum, you have the option to set the timer function which informs the robot to clean the apartment while you are out for the day, away on holiday or simply sleeping. The history of current vacuum cleaning robots is quite a short one. The first models were on the market at the end of the 1990s. The Forerunners and pioneers had been iRobot who also remain as the market leaders. Roomba Discovery was the first of its type in the world. It was a 10 centimetre high, circular robot which together with a dust container and a small vacuum motor went through the room and vacuumed up the dust with a light suction. Initially, the models had cost more than £1,800.00. But over time the market continuously grew, and with increasing sales, made it possible to reduce prices. In the meantime, a number of manufacturers like Siemens have entered and rocked the vacuum cleaning robot market. More and more robot specialists like Neato, Moneual, Ecovacs & Co. have been able to establish and assert themselves very well. Since 2003, iRobot was the first robot specialist to be listed on the US stock market NASDAQ and also traded there. Currently, the global market is growing by 100% each year with a clear indication of an upward trend. Research and development have developed advanced sensors that allow the current vacuum cleaning robots to scan the rooms more efficiently, recognise stairs and barriers and independently carry out their work as well as returning back to their charging station. 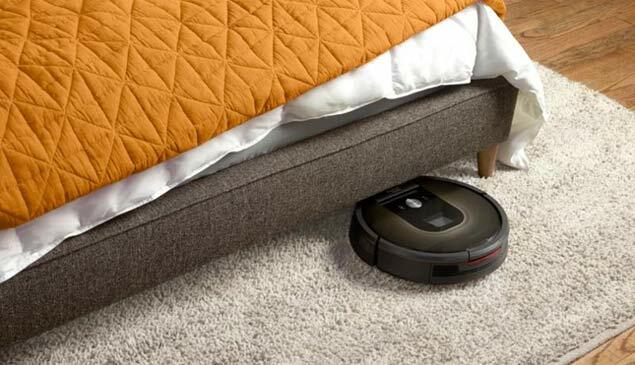 With an infrared beam or laser beam, the modern automatic vacuum cleaners independently find their charging station where they are able to recharge. Stairs and obstacles are confidently recognised by advanced technology sensors which help prevent them from falling. Several obstacle sensors fitted at the front, back and on the sides recognise furniture, walls and other objects which prevent damages. Can high thresholds be a problem? In old building flats one finds again and again higher door thresholds, which are partly even over 3 cm high. This problem has already been brought to the attention of some vacuum cleaner robot manufacturers, which means that vacuum cleaner robots with SUV function are now also available. If a robot has an SUV function, the vacuum cleaner robot has a spring suspension, which means that it can also overcome higher door thresholds. The robot moves up to the threshold and then pulls itself upwards - this is how the suction robot moves into the next room. Important: If you have higher thresholds in your home, please pay attention to the SUV function or the explicit mention that the robot is able to overcome the respective threshold when buying a robot. Some appliances have dirt sensors that are able to detect particularly dirty places and undertake a more thorough cleaning of the respective area. Vacuum cleaning robots with laser technology are able to easily recognise rooms and apartments and are known for their good orientation. Working models like iRobot Roomba have virtual walls, virtual walls need to be placed in front of every room that the vacuum cleaning robot is not to enter. 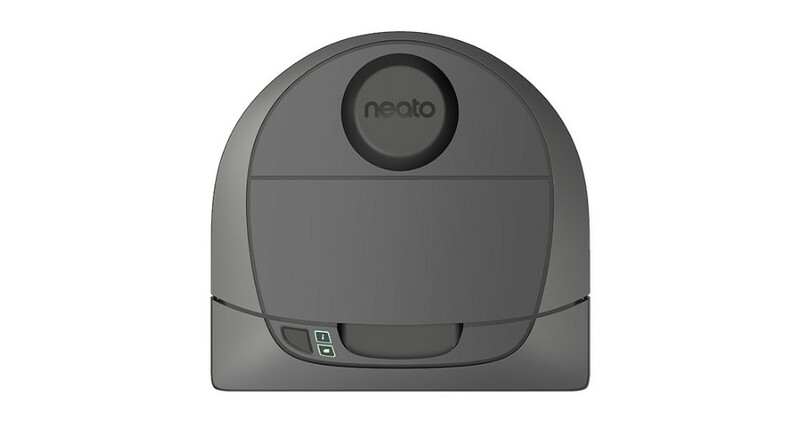 Others like, Ecovacs, Deebot or Neato operate with magnetic strips to exclude certain rooms from being vacuumed. Some manufacturers choose to do without this technology and ask the consumers to close the doors of the rooms that are not to be vacuumed. For 2014 it has been announced that a vacuum cleaning robot will be brought to the market that will not have a virtual wall or magnetic strip but can instead be controlled via an App to determine which rooms are to be vacuumed. Under accessories, you will find extra components and parts for the range of vacuum cleaning robots from HRobotic, iRobot, Moneual, Samsung, Philips and more. We have ex-demo rechargeable batteries, new chargers, brushes, filters and a large range of additional products covering everything that you may need. Why is it important to regularly change expendable parts? In order to ensure the full power during the cleaning process, brushes, microfibre pads and filters must be maintained and regularly replaced. Furthermore, very dirty brushes can interfere with the robot and its operation. 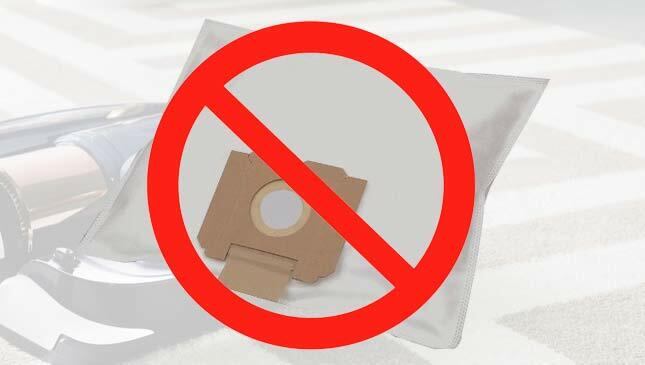 This can result in damages which are possibly not covered by the manufacturer's warranty. How do I change & maintain the rechargeable battery of my vacuum robot? We have compiled a list of tips & tricks on how to maintain and change the rechargeable battery. How do I clean and maintain my vacuum robot? Are you looking to find a suitable robot for your apartment? Then make use of our free, personal robot support service and consultation. With the information you provide, our HRobotic team will find the suitable robot and send you an offer via email. Completely free of charge, non-binding and tailored to your needs. How do we select the suitable vacuum robot for you? Based on the information you provide, a well-trained sales representative will determine the most suitable vacuum robot. Our team members a very experienced in the area of household robots. If we can not find a 100% match then we will present you with a number of alternative robots. Free and completely without obligation and commitment! You have no obligation. We comprise offers completely free of charge. There is no obligation for you to purchase a robot that has been recommended by HRobotic. The final decision is in your hands and it is merely our intention to support you during the decision. How can I test a robot? After your purchase, you will have 14 days to test the robot at home. Should you consider that the robot is not right for you, simply send it back free of charge (minus return postage costs) and you will receive your money back or you may decide to try an alternative robot.